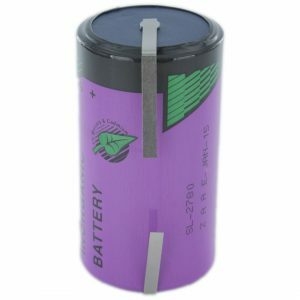 The size D batteries we sell are used extensively in harsh or remote environments where reliable power is needed, such as Utility Metering or Asset Tracking. 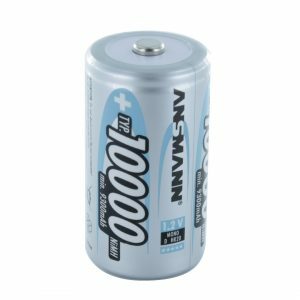 These applications will use lithium batteries but we have many other chemistries available, including Alkaline and Zinc Chloride. 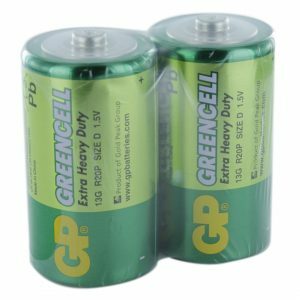 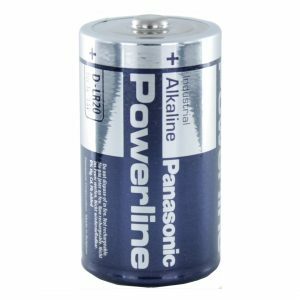 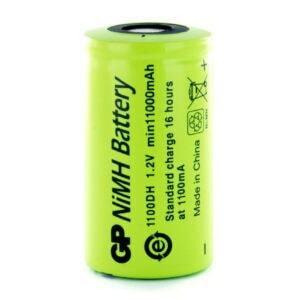 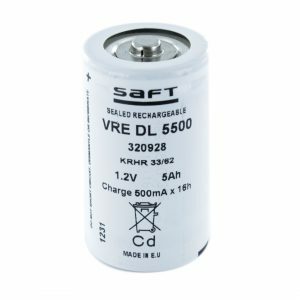 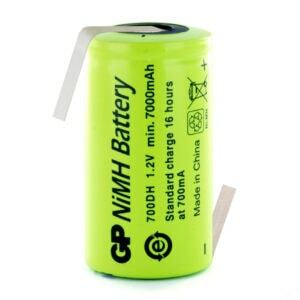 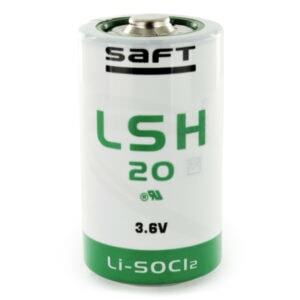 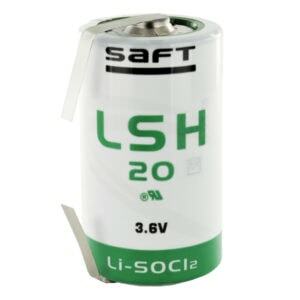 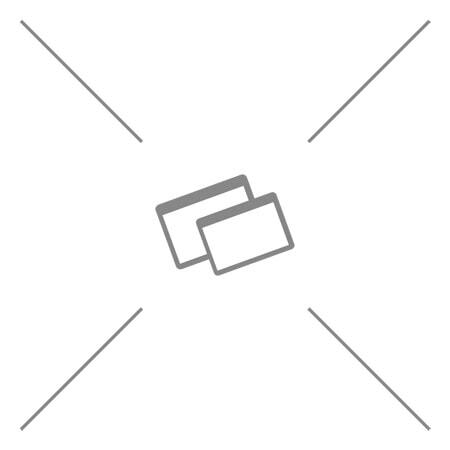 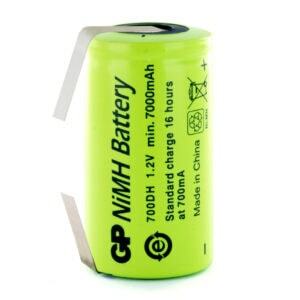 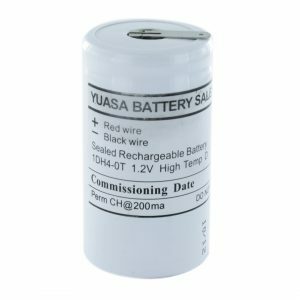 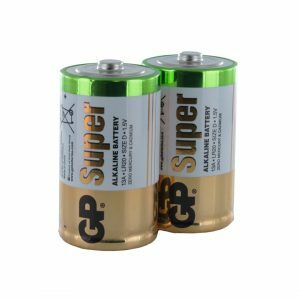 We only get our batteries from high quality manufacturers such as GP Batteries, Tadiran, Saft and Panasonic so you can be assured you are getting a high quality product at a competitive price. 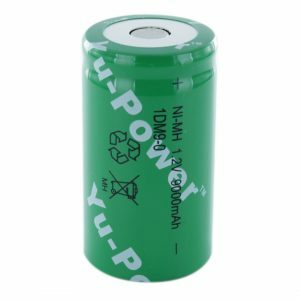 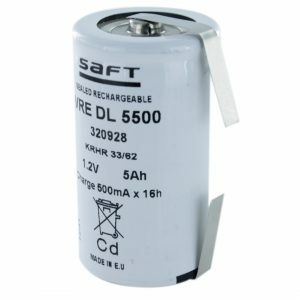 If you need a quote for large quantities of size D batteries, please find the product you wish to enquire about and use the “Request a Quote” link below its pricing.